A 28mm wooden curtain pole with a ball style finial, available in a range of contemporary colours to complement modern interior design trends. Please watch our YouTube video (this can be seen next to the product image) to see the colours in more detail that are available in the Rolls Honister Curtain Pole range. These products offer fantastic value for money and look very stylish when installed. 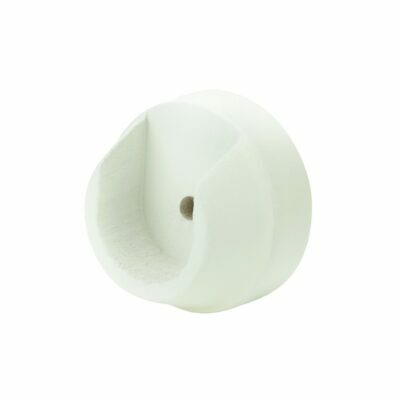 The curtain pole comes as a complete curtain pole set including the pole(s), 2 finials, brackets and 10 rings per metre. 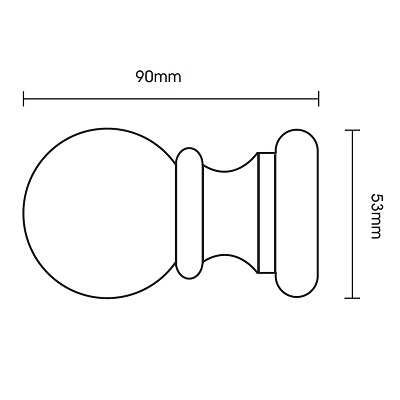 Poles 240cm and above are supplied in 2 pieces and come with a centre bracket and joining screw. 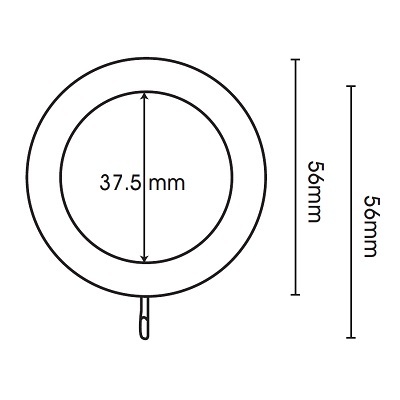 This range is also available in a 35mm and 50mm diameter. Extra rings can be ordered separately. Co-ordinating recess brackets and holdbacks are also available. Please see accessories below. 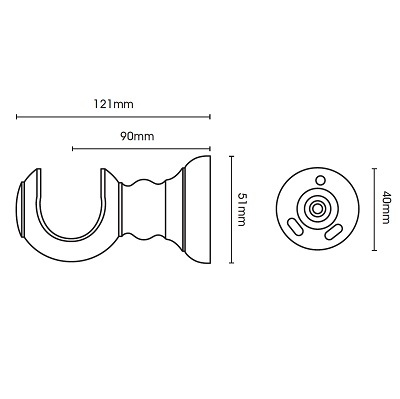 Available in: Available in a 28mm, 35mm and 50mm diameter. Bracket Text: Cup brackets are supplied with these pole sets. Recess brackets are also available and need to be ordered separately. Please see accessories below. Bracket fixing type: Wall. Concealed fixings. 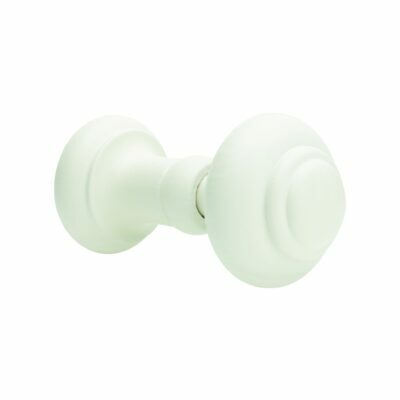 Ring Text: 10 rings per metre are supplied as standard with these curtain pole sets. 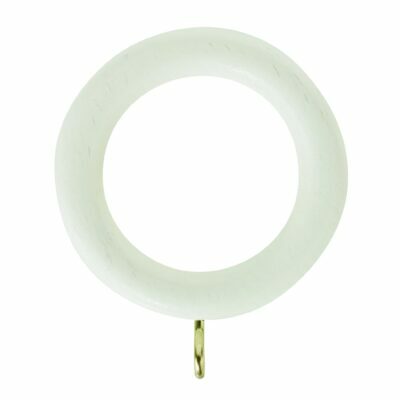 Extra curtain rings are available to purchase separately. Please see associated accessories below.